On Saturday night, there was a great concert… Besides the “boss” one Rochester experienced. The Rochester Philharmonic Orchestra put on a great show on the same night as Mr. Springsteen, and it didn’t disappoint. Guest conducted by renowned maestro Günther Herbig, who has achieved great recognition in the US, Europe, and his native Germany, the RPO played three very accessible and fun tunes. Before we begin, let’s have a brief talk on what “accessibility” means, particularly when it comes to classical music. Accessibility in music is the quality that allows someone who isn’t trained in music can appreciate it. This is more unique in classical; pop music today is composed to be accessible, but may be lacking in complexity and subtly. Classical music that is accessible creates an “easy listening” sound that is entertaining, but still has complexity, subtly, and emotional depth. Starting with Mozart’s Symphony No. 29, one of his earlier works, the RPO came out with a reduced orchestra to accommodate the sound. Mozart’s early work still has Mozart’s easily distinguished melodies, but the accompaniment was more reminiscent of his mentor’s style, Hadyn. In the “sunshine key” of A major, this symphony was fun, light, and enjoyable. 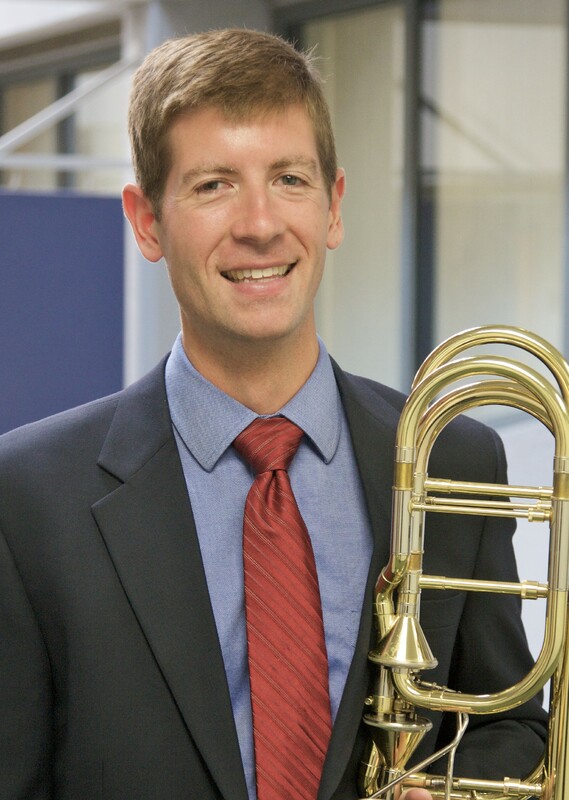 The following work was Concerto for Tuba (and Bass Trombone) by Eastman alum Eric Ewazen, who was in attendance (and took a couple curtain calls). A true piece of Americana, the concerto featuring the RPO’s own Jeffrey Gray on the bass ‘bone, started off with a lyrical theme, then went Coplandesque and never went back. Combining the distant fanfares, galloping snares, soundscapes of plains and thunder, and Gray’s exceptional technical ability with a warm, round, and smooth sound that melts your heart, this piece got the audience on its feet for a couple curtain calls. Finally, the night at the symphony ended with Schumann’s Symphony No. 3 “Rhenish.” Another piece that was written in homage to a region and its culture, Schumann composed this piece late in his life in declining health, when he and his wife Clara moved to the Rhineland. A wonderful piece reminiscent of Smetana’s The Moldau, this piece combined dance sections that mixed folk and classical idioms, soundscapes, lyrical melodies, and numerous french horn fanfare and features (the horns were rewarded with louder applause and cheers). The concert ended with another standing ovation. The RPO continues moving towards the finale of its 2015-2016 in March in excellent fashion.